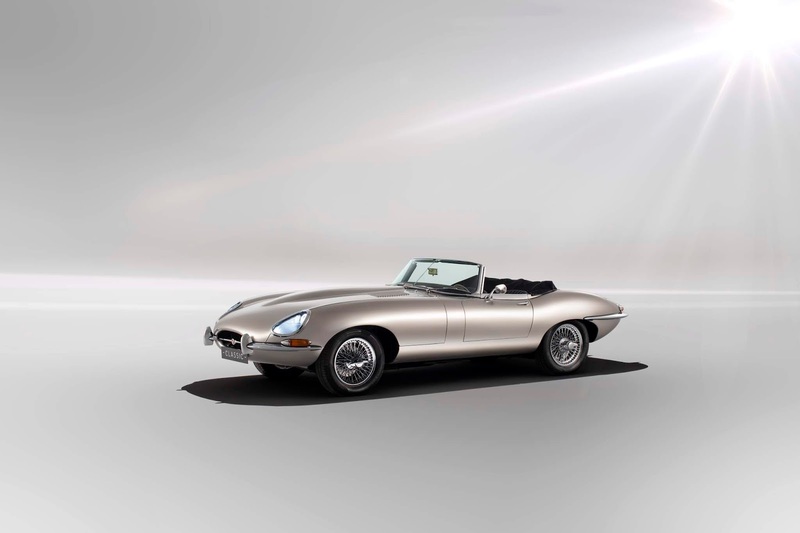 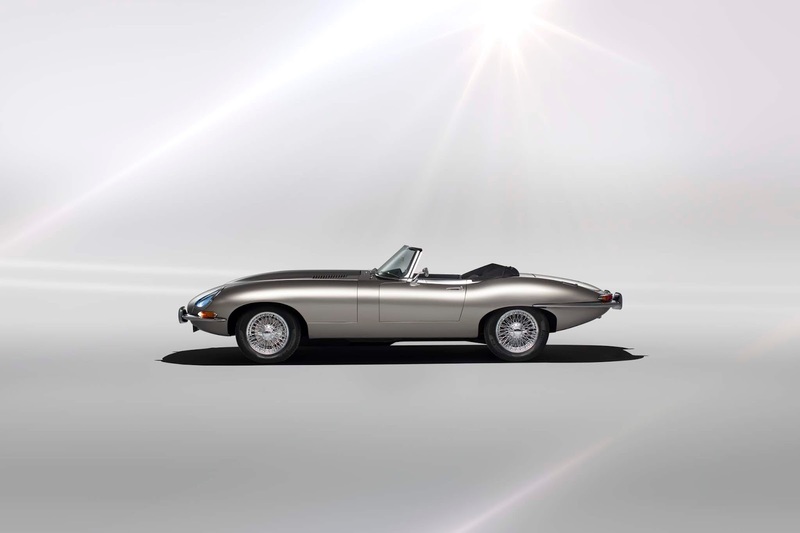 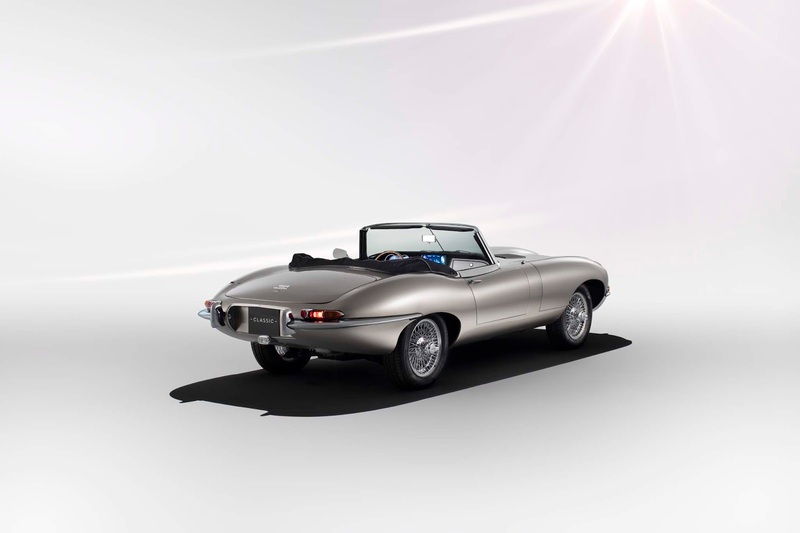 Jaguar Classic is targeting a range in excess of 170 miles for all-electric E-types, helped by the car’s low curb weight and sleek aerodynamics. 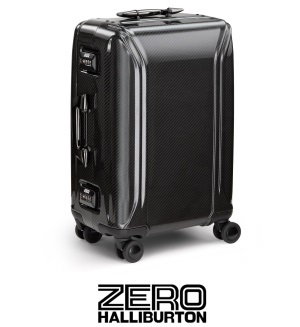 The concept is powered by a 40kWh battery, which can be recharged in six to seven hours, depending on power source. The electric motor lies just behind the battery pack, in place of the E-type’s gearbox. 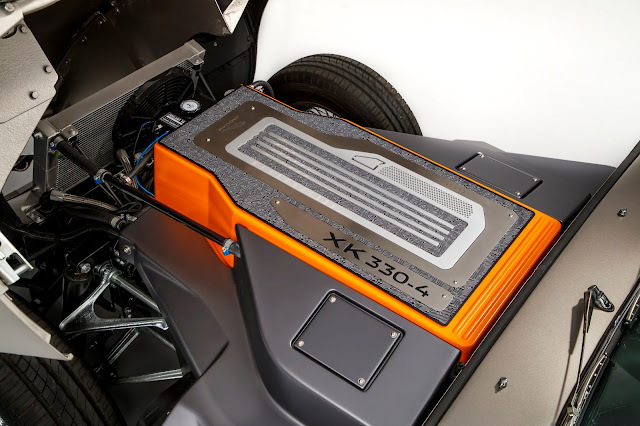 A new driveshaft sends power to a carry-over differential and final drive.